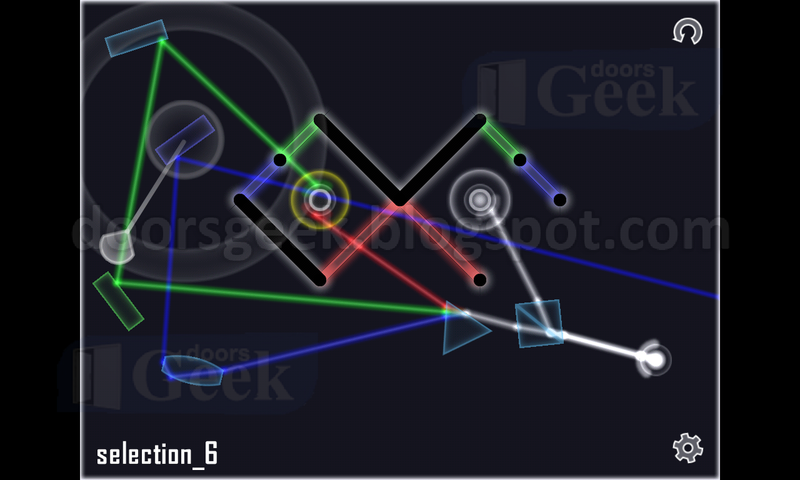 Glass [Selection - Level 6] - Answer, Cheats, Solution for Android, iPhone, iPad, iPod. 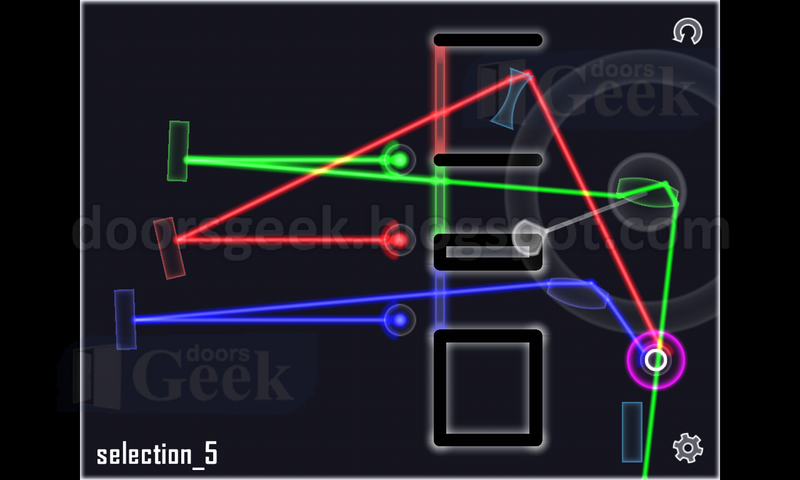 Glass [Selection - Level 5] - Answer, Cheats, Solution for Android, iPhone, iPad, iPod. 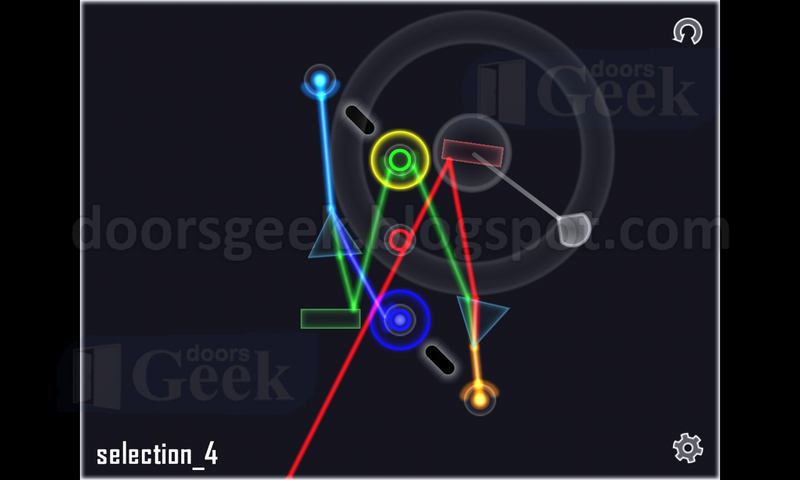 Glass [Selection - Level 4] - Answer, Cheats, Solution for Android, iPhone, iPad, iPod. Glass [Selection - Level 3] - Answer, Cheats, Solution for Android, iPhone, iPad, iPod. 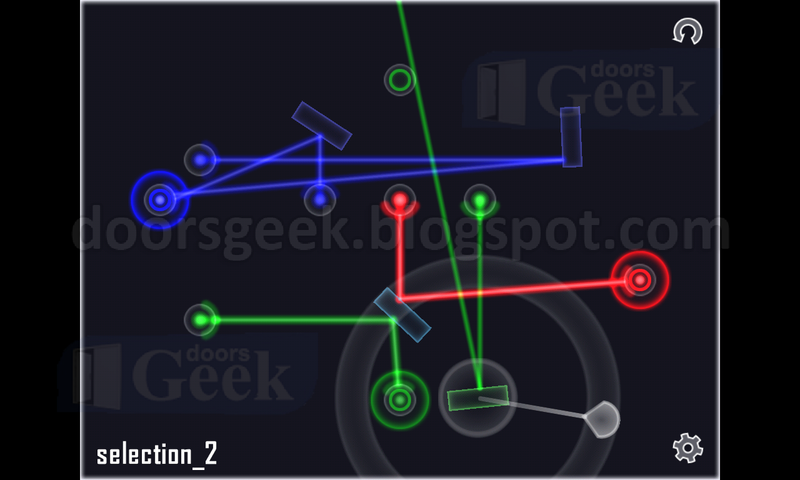 Glass [Selection - Level 2] - Answer, Cheats, Solution for Android, iPhone, iPad, iPod. 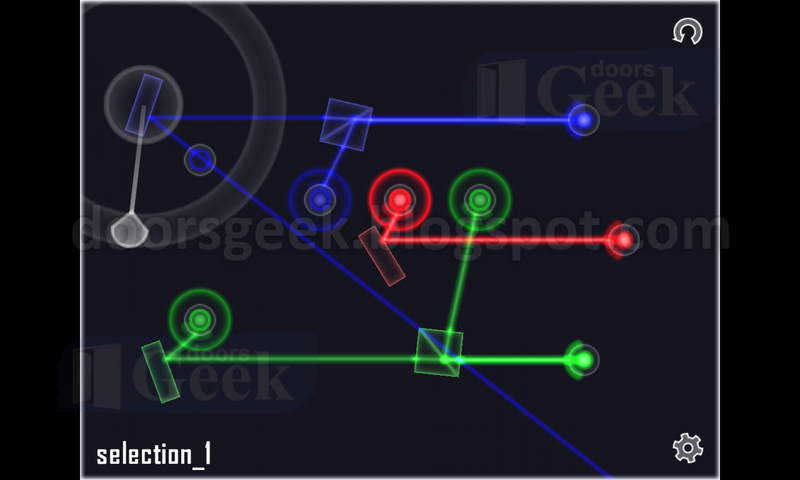 Glass [Selection - Level 1] - Answer, Cheats, Solution for Android, iPhone, iPad, iPod. 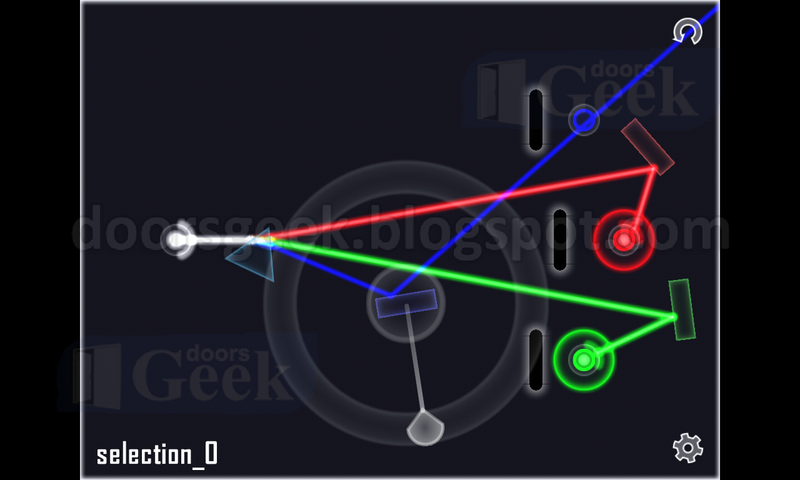 Glass [Selection - Level 0] - Answer, Cheats, Solution for Android, iPhone, iPad, iPod. 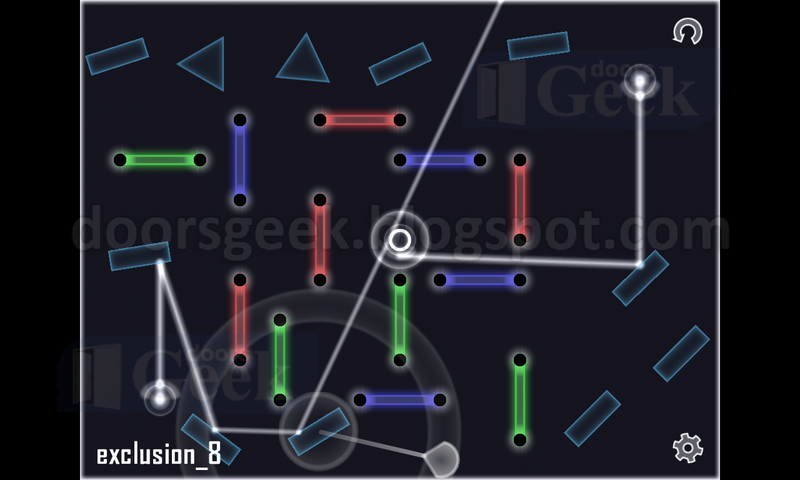 Glass [Exclusion - Level 8] - Answer, Cheats, Solution for Android, iPhone, iPad, iPod. 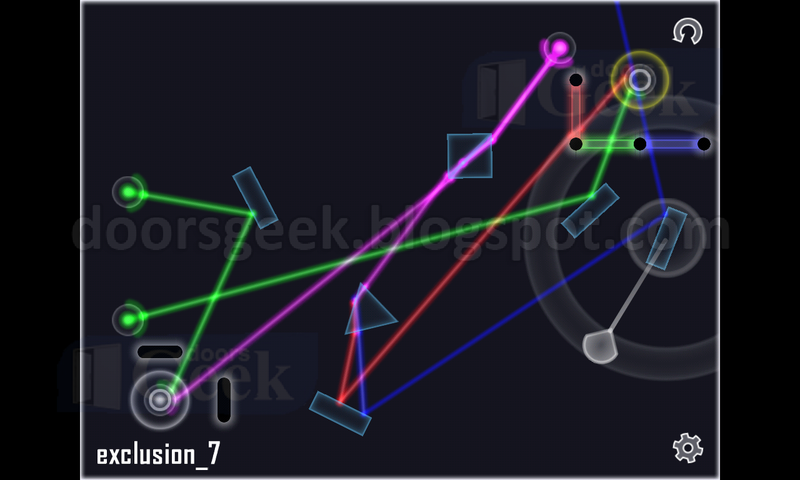 Glass [Exclusion - Level 7] - Answer, Cheats, Solution for Android, iPhone, iPad, iPod. 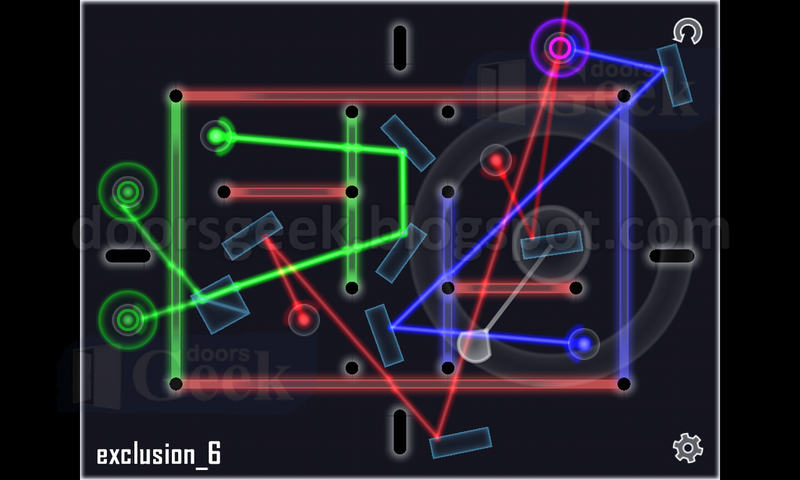 Glass [Exclusion - Level 6] - Answer, Cheats, Solution for Android, iPhone, iPad, iPod. 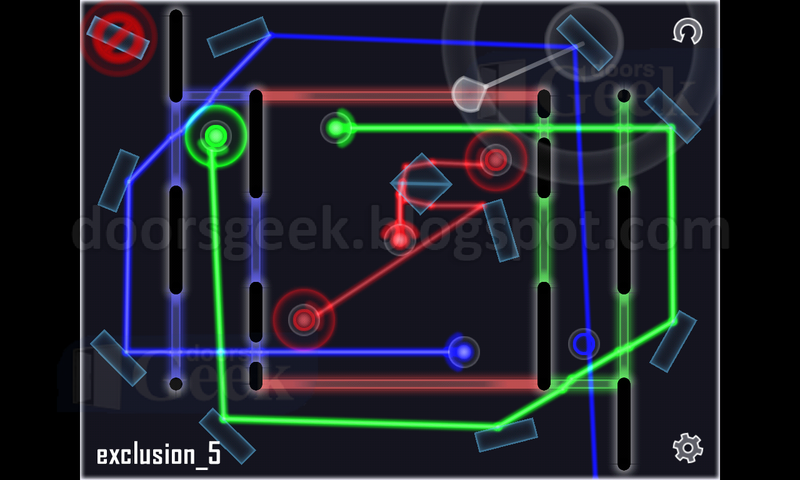 Glass [Exclusion - Level 5] - Answer, Cheats, Solution for Android, iPhone, iPad, iPod. 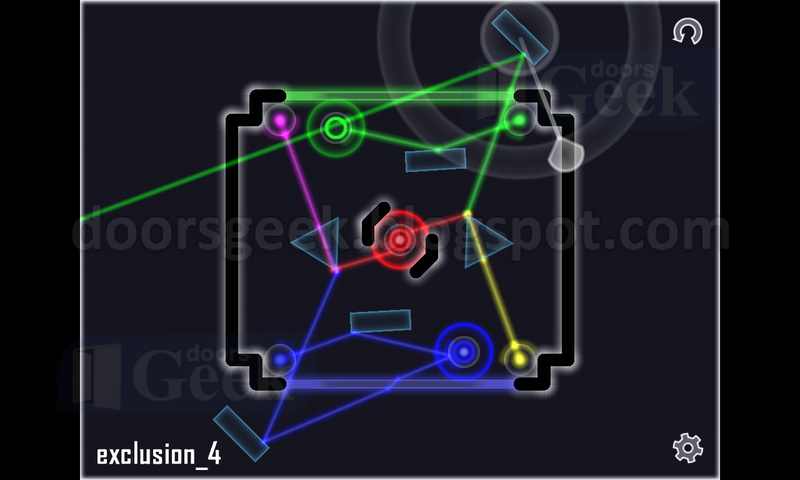 Glass [Exclusion - Level 4] - Answer, Cheats, Solution for Android, iPhone, iPad, iPod. 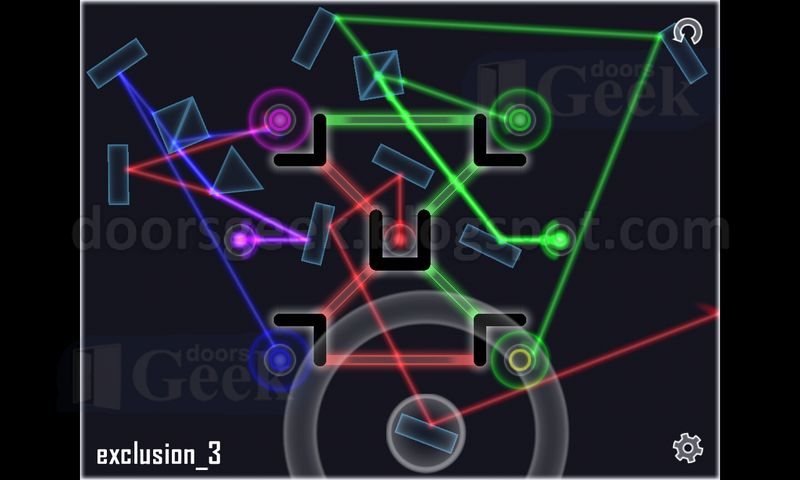 Glass [Exclusion - Level 3] - Answer, Cheats, Solution for Android, iPhone, iPad, iPod. 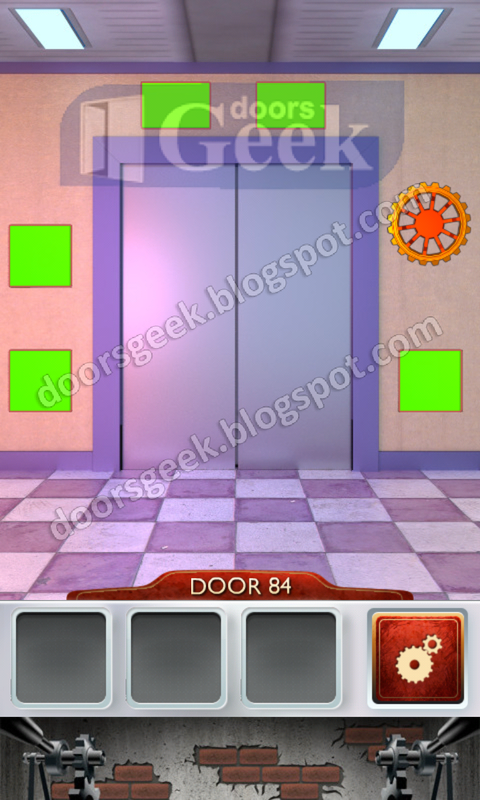 100 Doors 2 [Level 85] - Answer, Cheats, Solution for Android, iPhone, iPad, iPod. 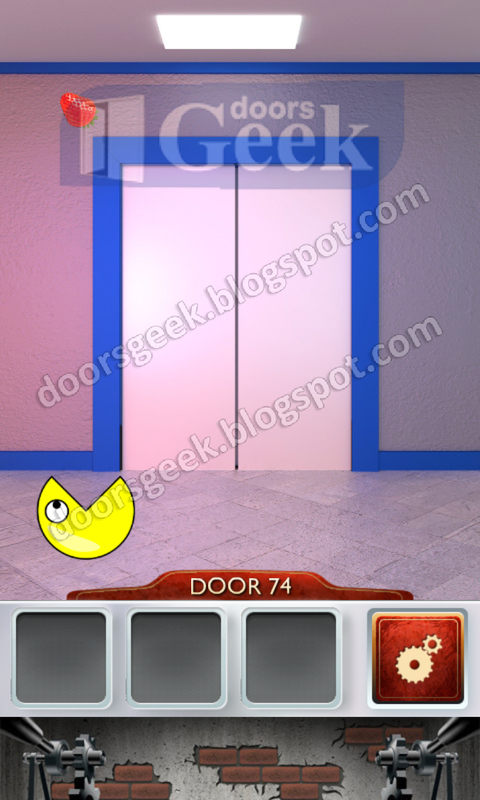 100 Doors 2 [Level 84] - Answer, Cheats, Solution for Android, iPhone, iPad, iPod. 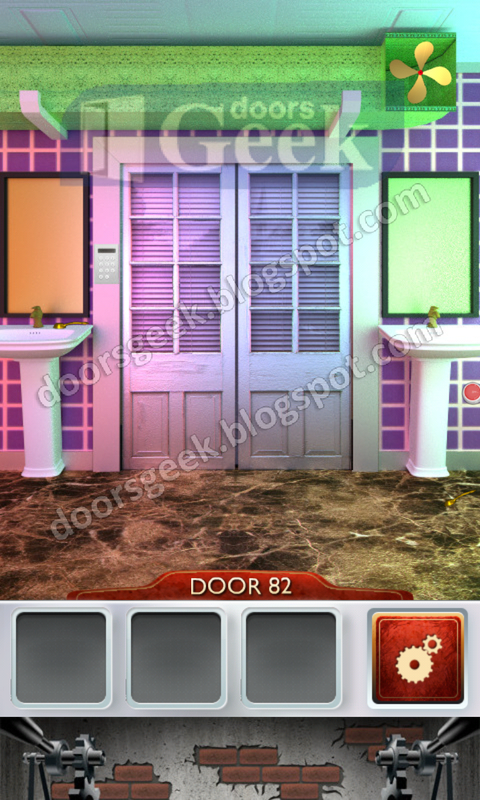 100 Doors 2 [Level 83] - Answer, Cheats, Solution for Android, iPhone, iPad, iPod. 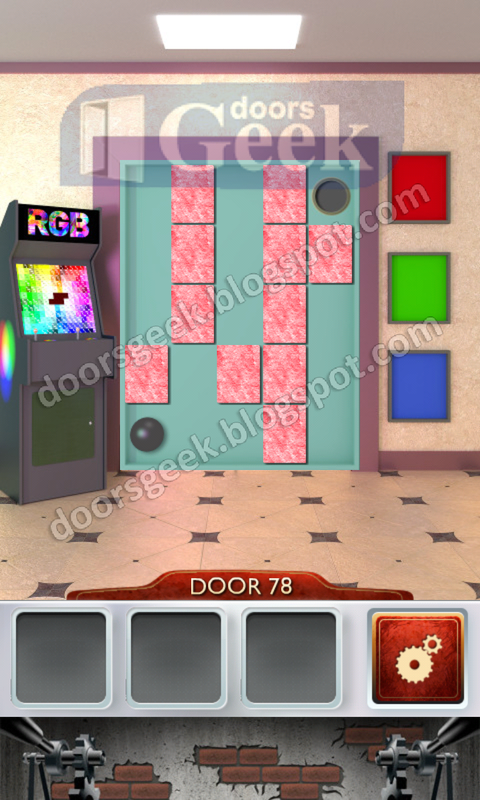 100 Doors 2 [Level 82] - Answer, Cheats, Solution for Android, iPhone, iPad, iPod. 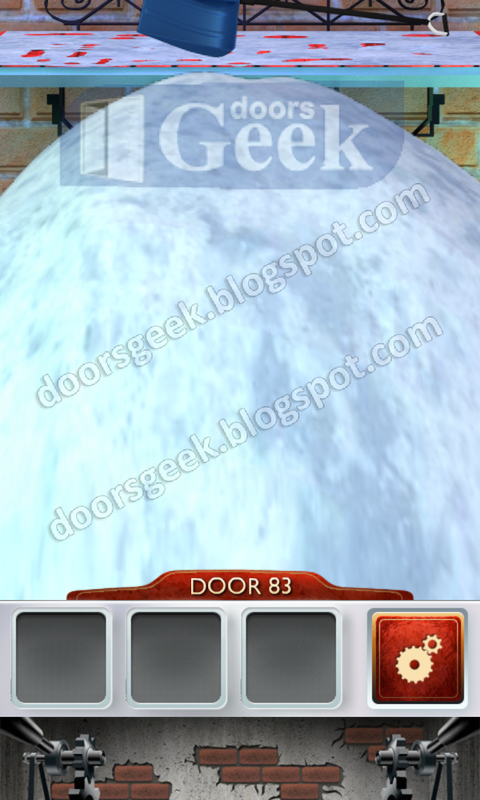 100 Doors 2 [Level 81] - Answer, Cheats, Solution for Android, iPhone, iPad, iPod. 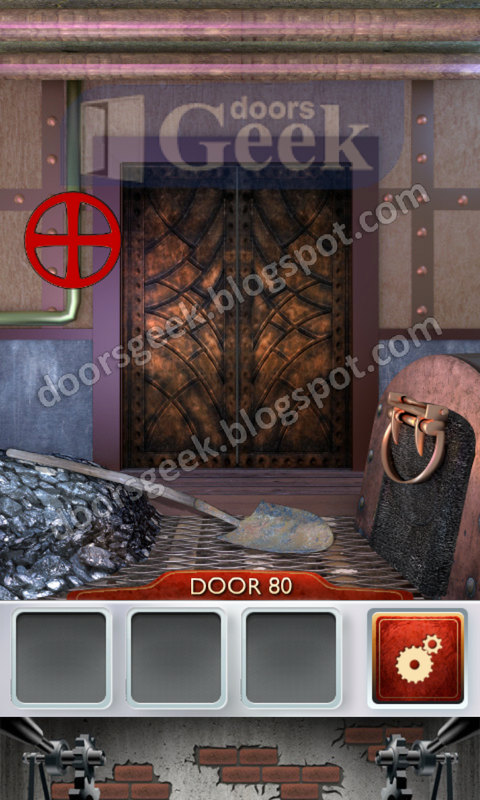 100 Doors 2 [Level 80] - Answer, Cheats, Solution for Android, iPhone, iPad, iPod. 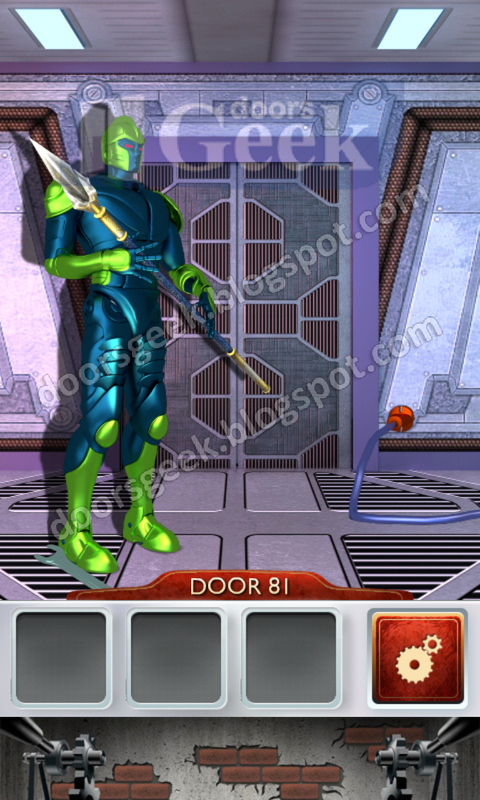 100 Doors 2 [Level 79] - Answer, Cheats, Solution for Android, iPhone, iPad, iPod. 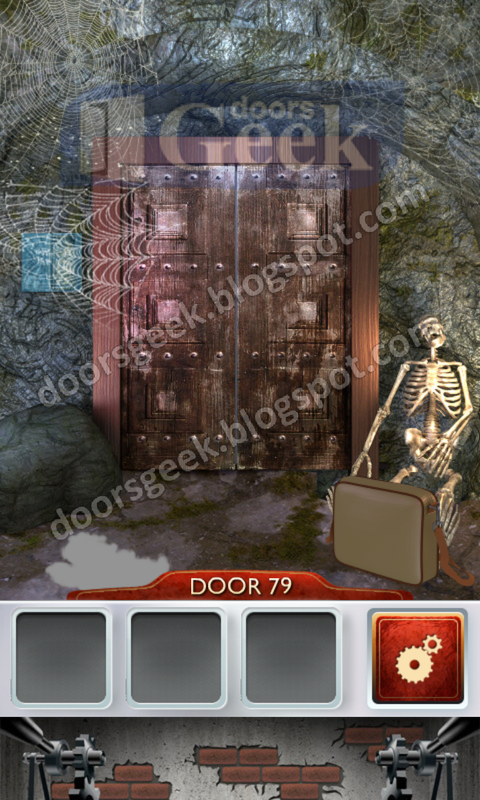 100 Doors 2 [Level 78] - Answer, Cheats, Solution for Android, iPhone, iPad, iPod. 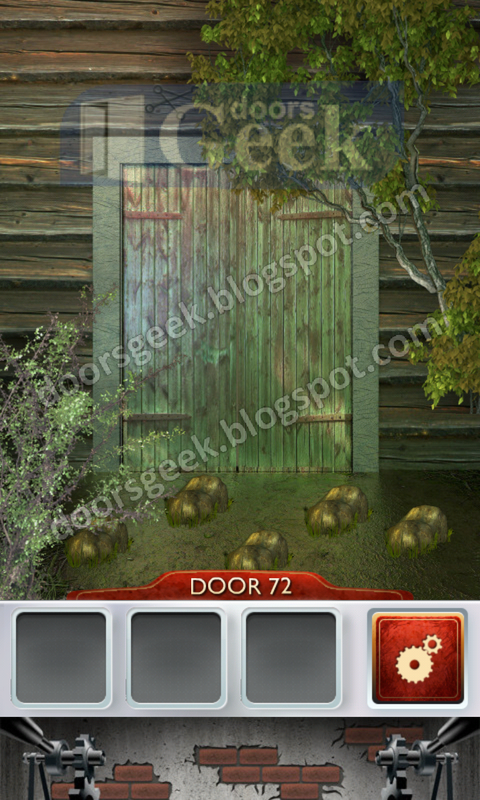 100 Doors 2 [Level 77] - Answer, Cheats, Solution for Android, iPhone, iPad, iPod. 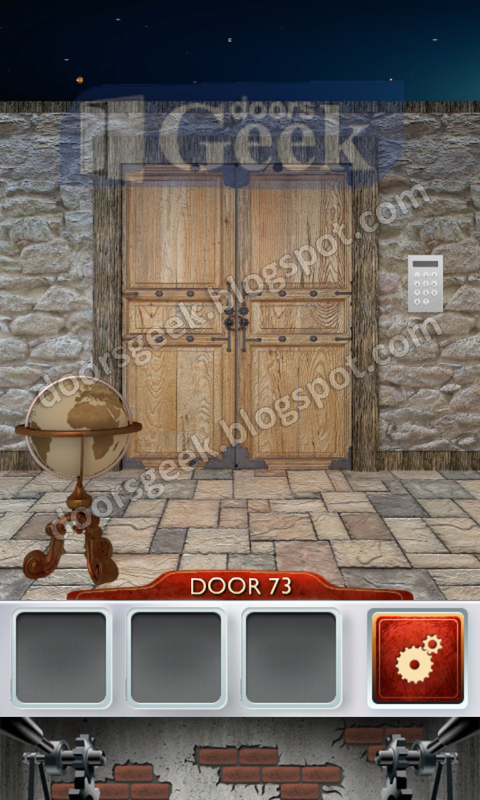 Tap on "2" then "3"
100 Doors 2 [Level 76] - Answer, Cheats, Solution for Android, iPhone, iPad, iPod. 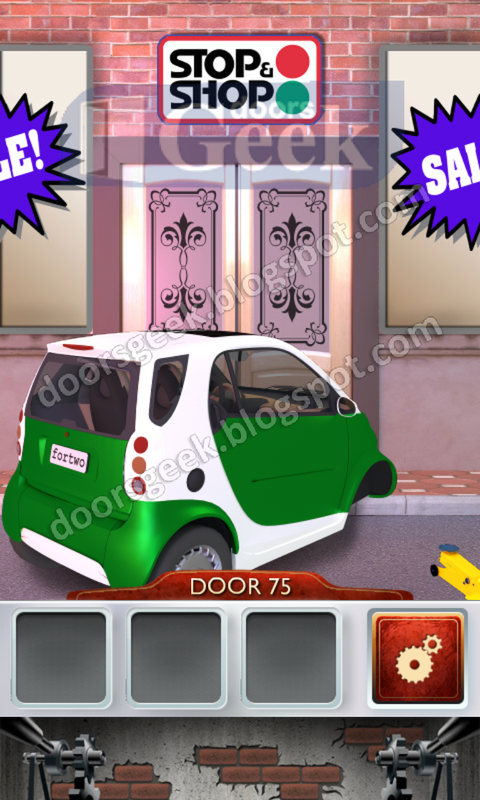 100 Doors 2 [Level 75] - Answer, Cheats, Solution for Android, iPhone, iPad, iPod. 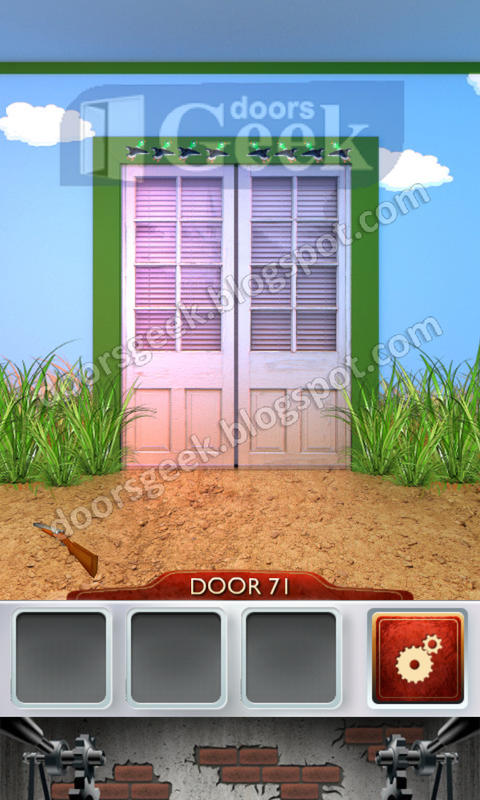 100 Doors 2 [Level 74] - Answer, Cheats, Solution for Android, iPhone, iPad, iPod. Use the telescope to look at the 3 planets in the sky. 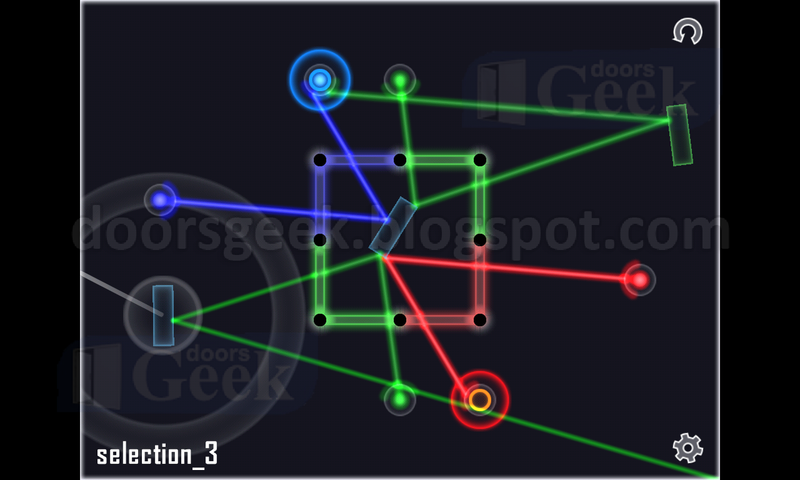 100 Doors 2 [Level 73] - Answer, Cheats, Solution for Android, iPhone, iPad, iPod. 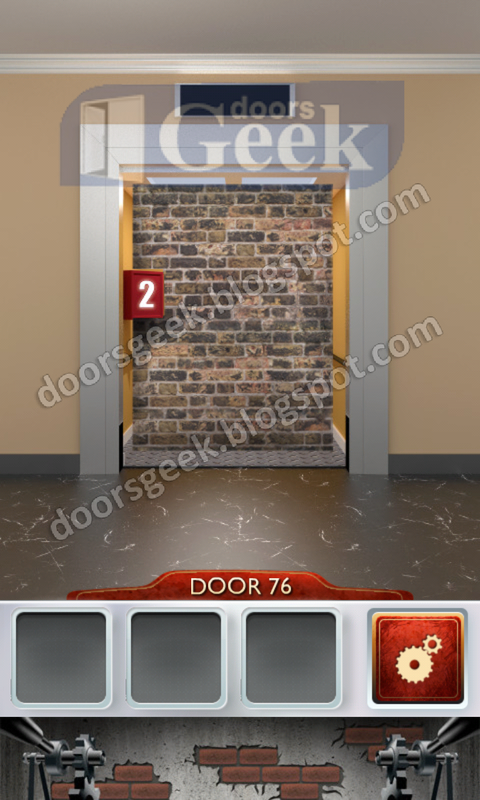 100 Doors 2 [Level 72] - Answer, Cheats, Solution for Android, iPhone, iPad, iPod. 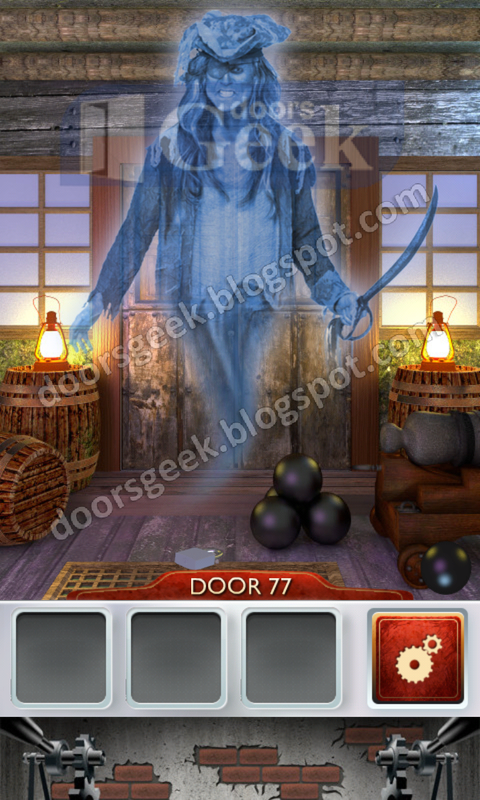 100 Doors 2 [Level 71] - Answer, Cheats, Solution for Android, iPhone, iPad, iPod.